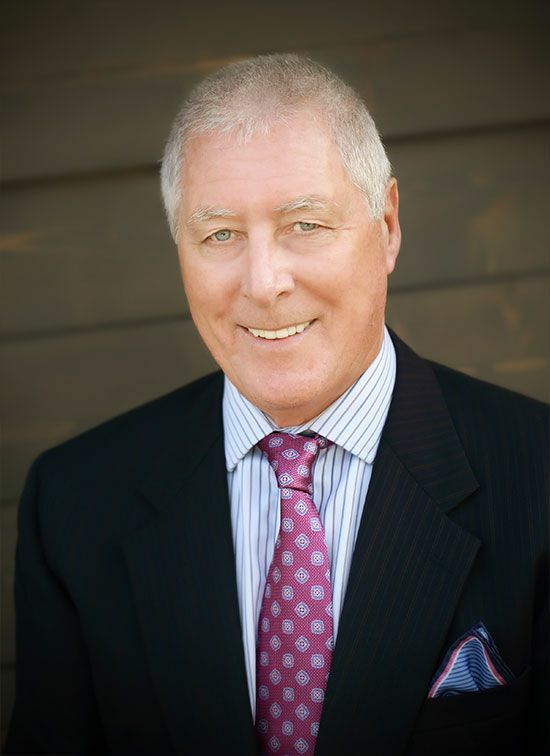 Jim Dalzell is a Real Estate Broker associate with Pacific Sotheby’s International Realty in Del Mar, California and founder of the Dalzell Group, an all-family real estate team that has been representing buyers and sellers across San Diego County since 1992. 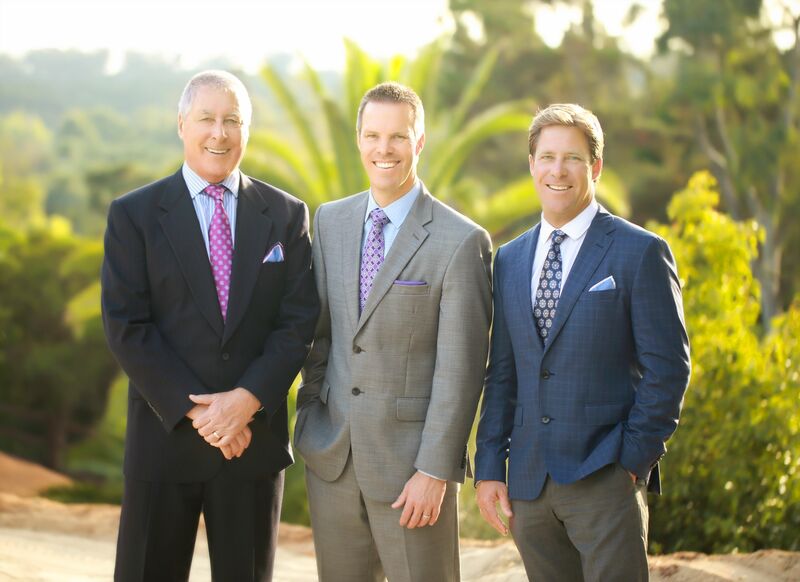 Jim has been a perennial Top 1% Producer amongst San Diego realtors throughout his career. A recipient of the Legend Award for his outstanding sales success he is a well-respected leader within the San Diego broker community. Jim runs the Dalzell Group’s Luxury Homes Division, with notable sales including The Preakness Estate which sold for $17,775,000 in 2002. Prior to moving to San Diego in 1987 Jim owned a large construction company in South Africa, which has provided his client’s with invaluable experience related to building standard and practices. Jim and his wife Jo have live in La Costa and are blessed to have 3 grown children and 8 grandchildren all living in San Diego. Kevin Dalzell joined the team in 2002 after playing professional rugby for several years in Europe. During his time abroad, he represented the United States in two Rugby World Cups. 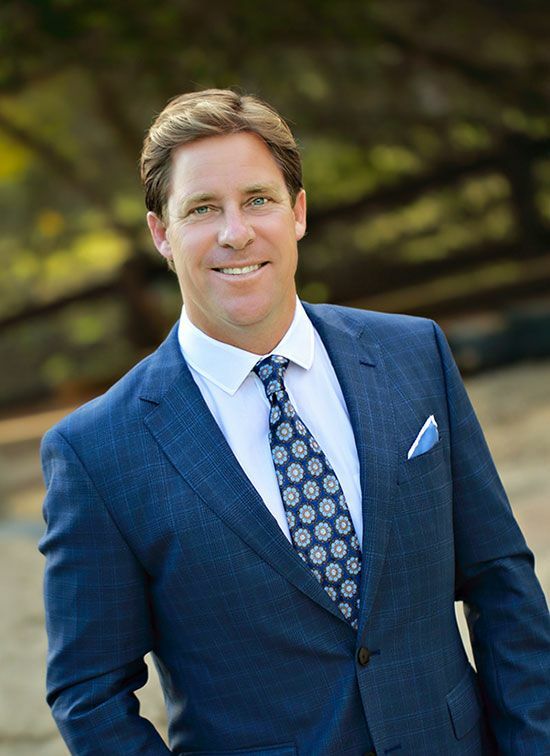 Kevin has been working with buyers and sellers throughout coastal San Diego and he also takes the lead in managing the group’s Real Estate Development division. He is responsible for acquiring properties, as well as overseeing the permitting, renovation and construction phases of development. Kevin’s intimate knowledge of the local markets is a major asset to the Dalzell Group’s clients and allows him to aggressively negotiate on their behalf. When he’s not working Kevin like to take full advantage of the Southern California lifestyle - surfing, biking and hiking around North County. He and his wife Nina live in Encinitas with their two children. 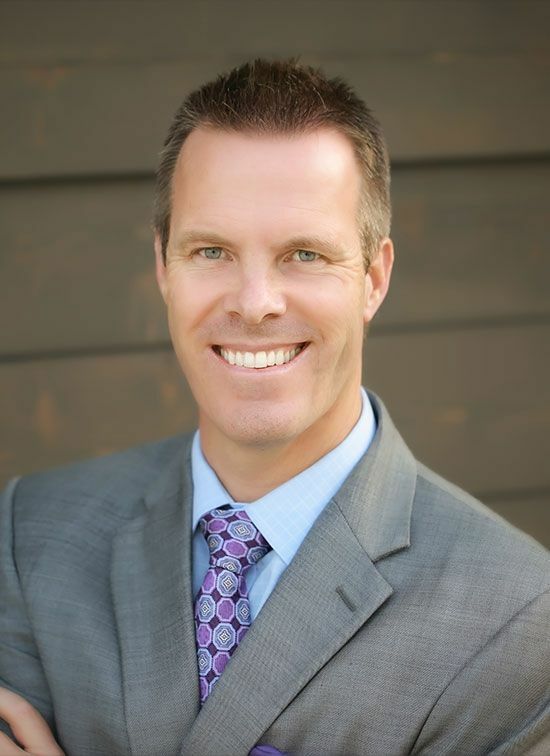 Ryan Dalzell joined the Dalzell Group in 2004 and in addition to working with buyers, sellers and investors, he is responsible for heading up the team’s Luxury Marketing Program. He coordinates the online, print, video and social media campaigns in order to maximize the exposure of the Dalzell Group’s listing inventory. Ryan has also been a regular contributor on both local and nationally-syndicated radio and TV shows, including Lifestyles TV on CW6 San Diego and the CBS Big Biz Radio Show. Ryan grew up in South Africa and moved with the rest of the family to San Diego in 1987 where he attended Torrey Pines High School and then went on to graduate with honors from California Polytechnic, San Luis Obispo. Ryan is married with three children and enjoys swimming, golf and running, having completed the San Diego Rock & Roll Marathon three times. He also has a passion for flying and is a licensed commercial pilot and flight instructor. ​​​​​​​Amber Worsham joined the Dalzell Group back in 2010 as the team’s Marketing Manager & Transaction Coordinator. 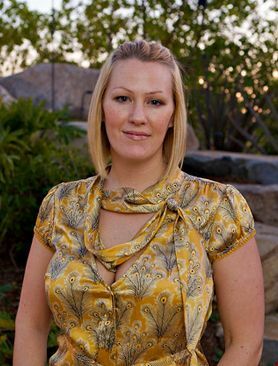 With over a decade of experience in marketing real estate in Coastal North County, Amber provides the team with extensive expertise in the print, social media and direct marketing aspects of the business. Her ability to assist the team in the processing of the real estate files allows them the freedom to focus on their clients. Every transaction is unique and knowing how to make sure each deal closes properly is an added value to the team. Amber implements the print, online, and social media marketing campaigns in order to get maximum exposure for the Dalzell Group’s listing inventory.